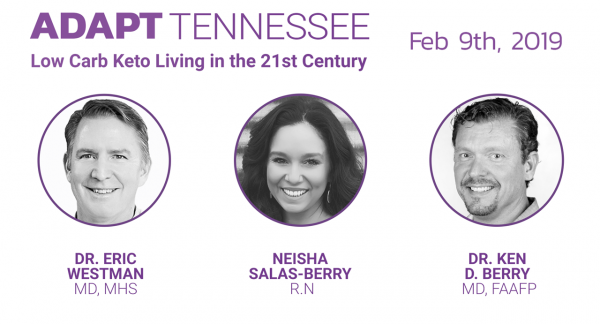 Dr. Eric Westman, in partnership with leading experts, Dr. Ken Berry & Neisha Salas-Berry will share their extensive knowledge and years of experience with you. 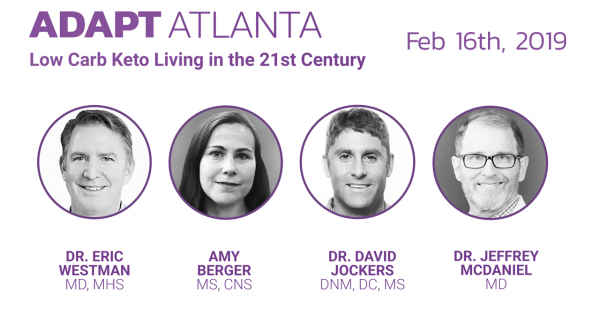 Dr. Eric Westman, in partnership with leading experts, Dr. David Jockers, Dr. Jeffrey McDaniel & Amy Berger will share their extensive knowledge and years of experience with you. 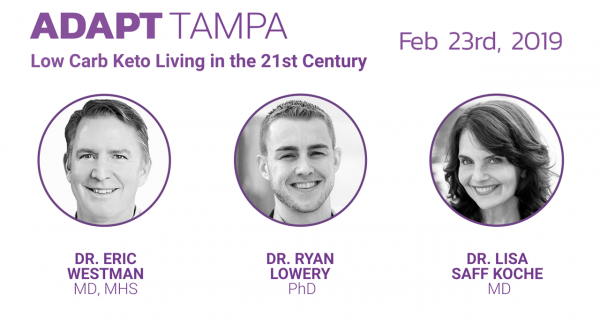 Dr. Eric Westman, in partnership with leading experts, Dr. Ryan Lowery & Dr. Lisa Saff Koche will share their extensive knowledge and years of experience with you. 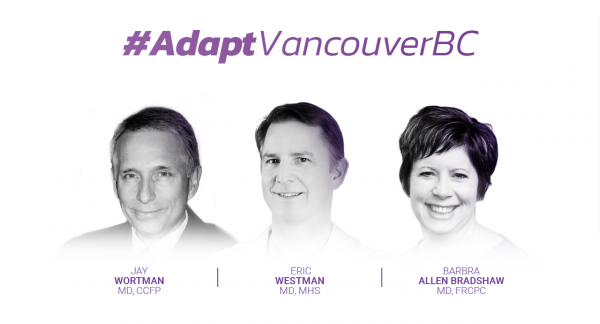 Dr. Westman, in partnership with leading experts, Dr. Jay Wortman & Dr. Barbra Allen Bradshaw will share their extensive knowledge and years of experience with you. 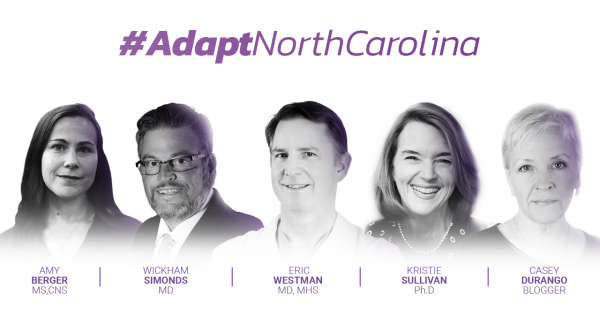 Dr. Westman, in partnership with leading experts, Dr. Wickham Simonds, Amy Berger, Kristie Sullivan & Casey Durango will share their extensive knowledge and years of experience with you. 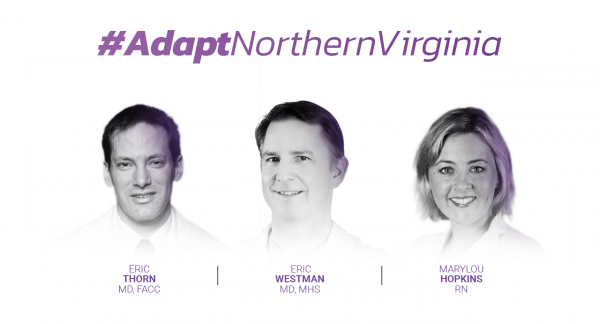 Dr. Eric Westman, in partnership with leading experts, Dr. Eric Thorn & Marylou Hopkins will share their extensive knowledge and years of experience with you. 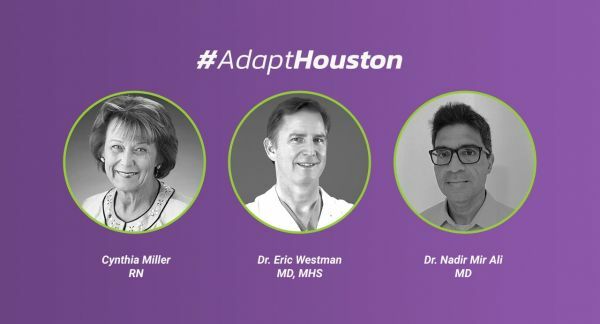 Adapt Your Life, Dr. Eric Westman in partnership with local experts Dr. Nadir Ali and Nurse Cynthia Miller share their extensive knowledge and years of experience on The Key to Health & Wellness through Nutrition. 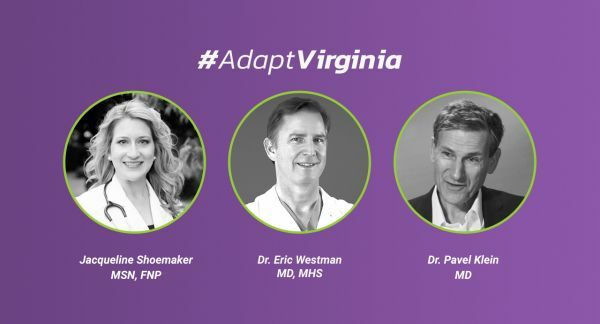 Dr. Eric Westman, in partnership with Jacqueline Shoemaker and Dr. Pavel Klein, invite you to The Key to Health & Wellness through Nutrition, seminar in Winchester, VA.